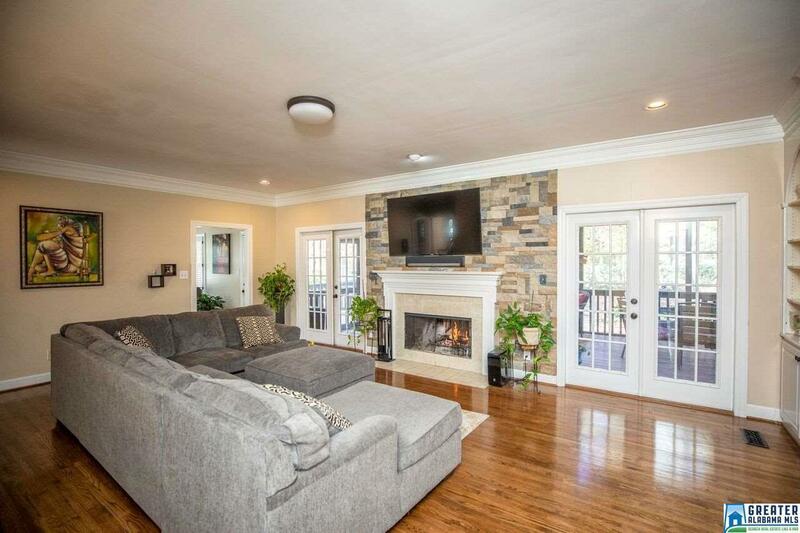 Incredible home featuring 6 TRUE BEDROOMS and 4.5 BATHS all brick in the Oak Mountain School District!! 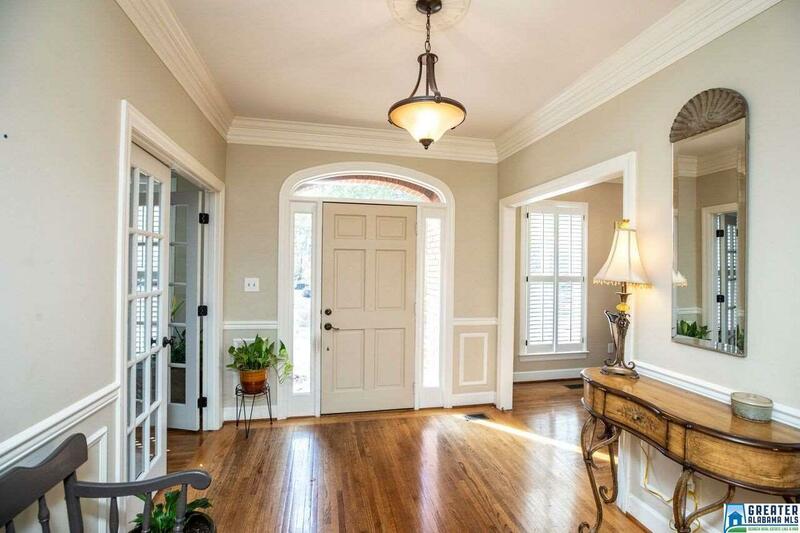 It has gorgeous hardwood floors, NEW CARPET AND PAINT THROUGHOUT, BEAUTIFULLY UPDATED MASTER BATHROOM SUITE WITH CUSTOM HIS AND HER CLOSETS, NEW SHOWER WITH RAIN SHOWER HEAD, NEW FREE STANDING TUB, NEWLY CREATED OFFICE/STUDY, plantation shutters and crown molding throughout. Main level has a formal living room, dining room, family room, bath, office, large laundry room and main level master bedroom. 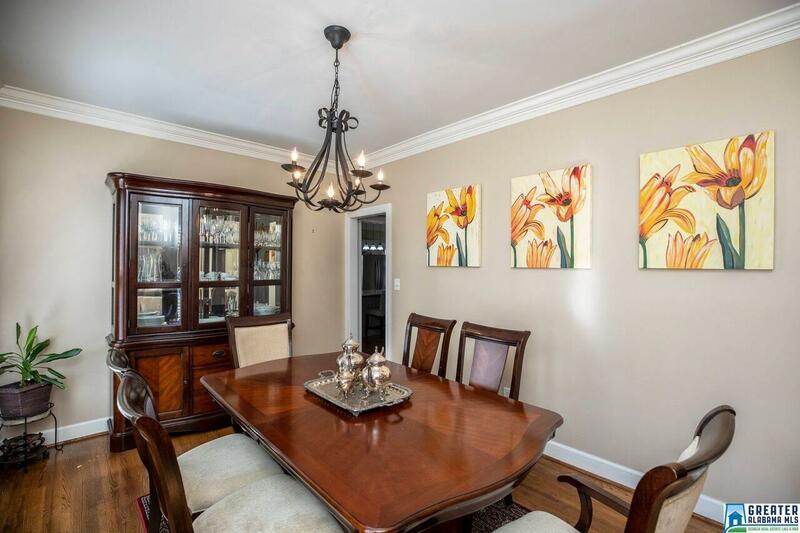 Upstairs there are an additional 4 bedrooms, 2 bonus rooms and 2 full Jack-n-Jill baths. PLUS walk-up attic for more storage!! There is also a daylight basement with den/rec room, gas log fireplace, 6th bedroom, full bath, mini-kitchenette and hobby/bonus. This area is perfect for a teen or in-law suite. 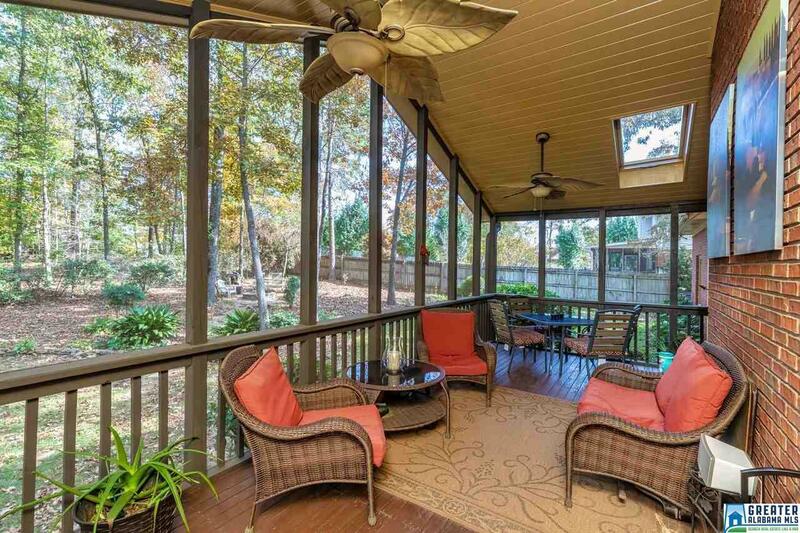 There is a huge screened porch off family room/kitchen overlooking the shaded and fenced backyard with outdoor lighting, a fire pit and a sprinkler system. There is storage galore! !